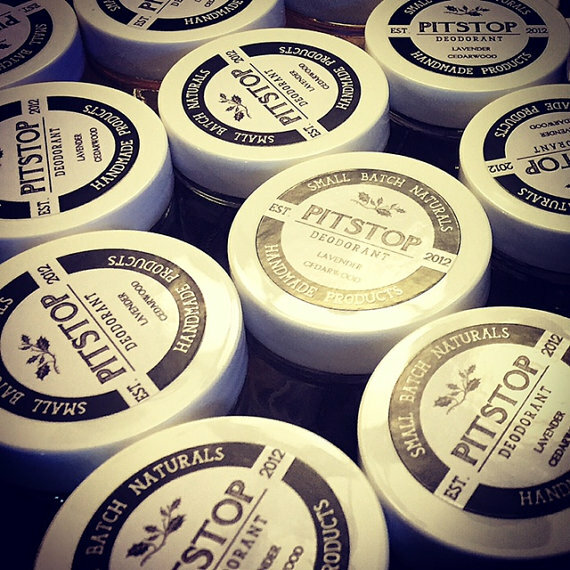 Shop handmade, all-natural, toxin-free deodorants, balms and blends at Small Batch Naturals’ booth at Made in St. Augustine. Be sure to also check-out SBN’s handsewn leather goods, pouches, sacks and bags. And kids love the handmade leather sheaths with wooden swords!